Throughout our 47 year history we have focused our skills and attention of achieving the best client outcomes. 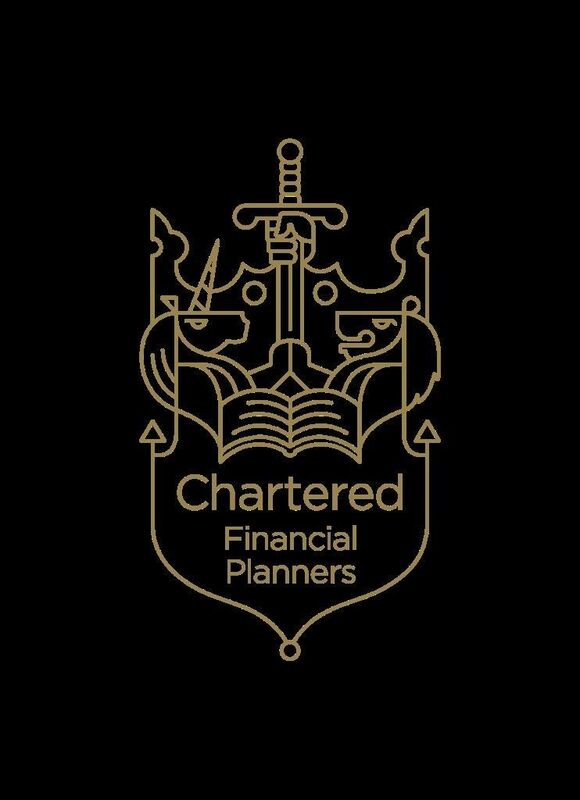 This dedication to the financial planning professional has been recognised by the Chartered Insurance Institute with this exclusive title. We would like to begin sharing our experiences in a series of blog posts to give our clients and readers the confidence to make those key decisions to protect their financial futures. Please keep an eye out for future posts and feel free to share them on social media or with your friends and contacts.